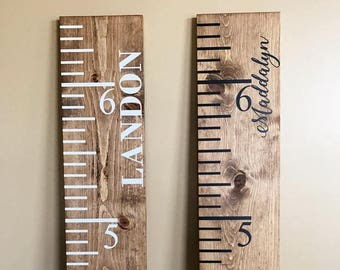 Announcement At RobertsCraftShop we are proud to offer you personalized handcrafted wood designs. Since 2014 we have been handcrafting very high quality products made right here in the USA. Quality is one area we will never compromise - our customers deserve the best! We create products with very close attention to detail and have great communication to ensure your shopping experience with us is hassle-free and enjoyable. We LOVE custom orders and we are always excited to chat about new project ideas. 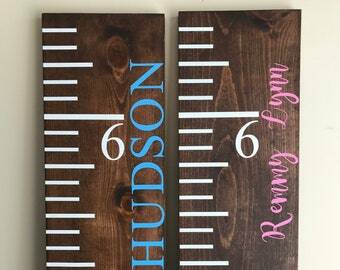 Our Etsy shop has a full 5 star rating -- we truly love creating handcrafted wood designs and love sharing our handmade items with the world! Shop with confidence - we are absolutely positive you will love your finished product! 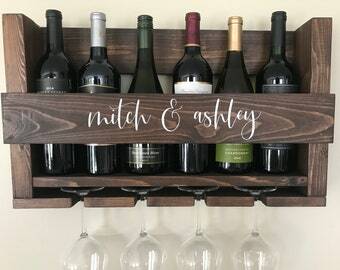 Each of our items are personalized and handcrafted. Please allow 1-2 weeks for your handcrafted item to be created and shipped out. Shipping generally takes about 5-7 business days to arrive. So if you need your order sooner please let us know your exact need by date ASAP. We will do our very best to accommodate. We love custom orders and creating special unique designs. 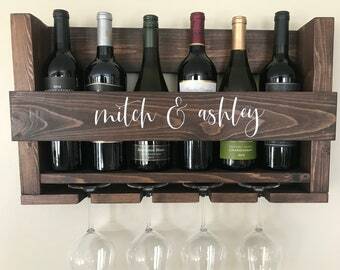 If you have a special request please send us a convo - we can discuss all the fine details and get an order created for you! We truly appreciate every order and we absolutely dedicate special time and care in creating each and every order. If you are pleased with your purchase please do leave positive feedback, comments and/or pictures (our favorite). If for some reason you are unhappy with your order, please let us know right away. We absolutely try our very best to make all of our customers 100% happy. When you work with a small business you are working with a team that is dedicated to the happiness of their customers! 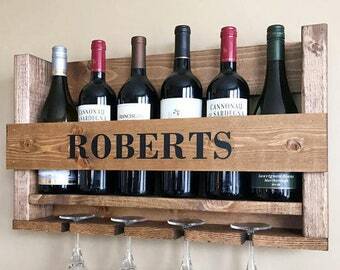 At RobertsCraftShop we are proud to offer you personalized handcrafted wood designs. It was great but shipped poorly. It was only wrapped in paper so the top left corner was damaged when we received it. We had to stain that corner to make it less obvious that a piece had chipped off. After having our son Landon, we wanted something fun to do together as a couple. This is when Robert's Craft Shop was born. We absolutely love being creative and getting to interact with customers from around the world. It is so fulfilling that we get to make handmade items that bring memories and personality within our customers homes. Years later, we still operate our shop together and it is an absolute blast! We hope you truly enjoy our shop as we have put so much love and labor into it! Mike is the one that makes the wood look so beautiful. He can make anything and is so creative! Mickenzie is the one that designs all of our items and makes them look pretty!